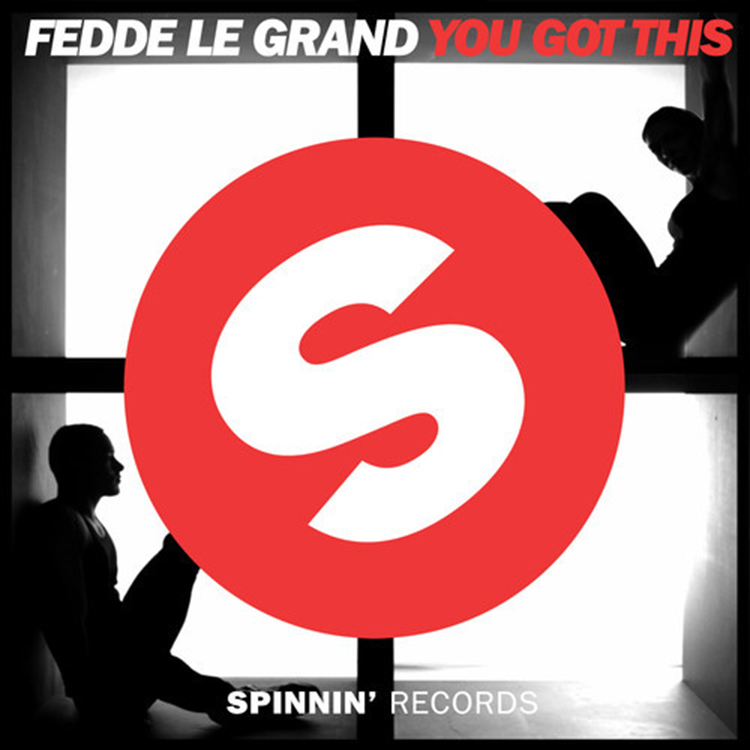 Fedde Le Grand has been hot lately after his amazing Michael Jackson remix. He is back at it with this big room bomb! The man does know how to drop bombs like it is his job because it is his job. There is so much to this track which makes it different from your standard big room track! This will make any crowd go crazy whether you’re in a festival, club, party, pregame, or just chilling. This track is super hot and you’ll have people loving this track when you play it for them! Check it out!